MMC, short for MultimediaCard, is a flash memory card standard. 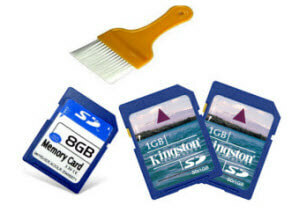 It is commonly used as storage medium for portable devices like digital camera, camcorder or PC itself. Being easily and conveniently removed for access by a PC, we can transfer photos, videos or other files between PC and digital camera to share happy moments in the internet with friends and families. During the process of using MMC, sometimes, we may carelessly format the card, or come across scenario like MMC got corrupted or encounter error messages "this card can't be used", "This card is not formatted. Do you want to format it?" If that happens, how can we do MMC recovery and recover data from MMC on Mac? The rate of successfully retrieve data from MMC depends on how long the data have gotten corrupted or lost. The longer the time you lost data, the slimmer the possibility of recovery. And the most important premise is your MMC should be detected by PC as a removable media. If the MMC was damaged physically and can't be recognized by PC, you need to consult an expert to have the data recovery. 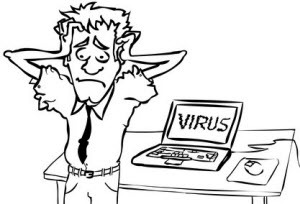 To recover images, movies, songs and files from MMC, you need a MMC data recovery tool. If you are still annoying about which mmc recovery tool is the best one, take it easy, MMC Data Recovery is designed to rescue photos, videos, songs and documents from MMC card quickly with three recovery modes separately provided. Moreover, preview window is supplied. You can see those recovered files before recovery. Follow the tutorial below to see the specific procedure of MMC file recovery. Part I: How to Recover Data from MMC with MMC Recovery in Windows? Connect data lost Multimedia card to PC with MMC Card Data Recovery installed. 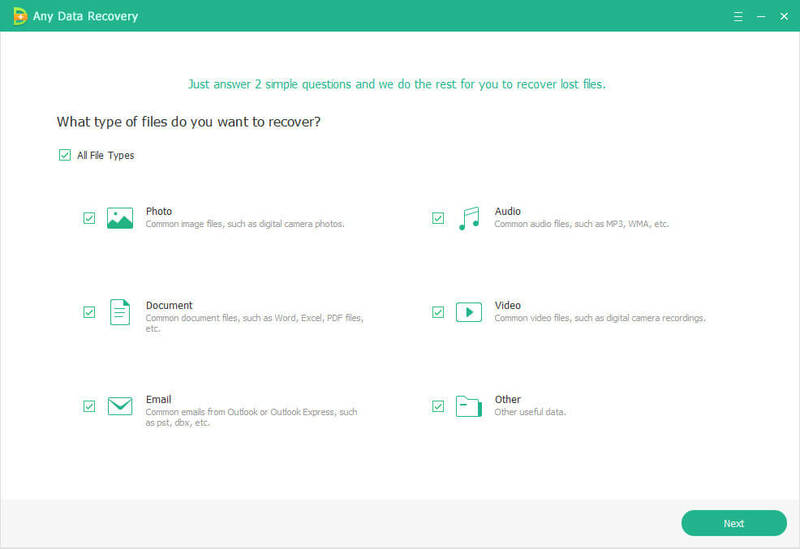 Launch the program, in the main interface, you will see MMC detected as removable media, highlight it and check the recover style in the right four options, then click "Scan" to start. You will see scanned data displayed in this window with individual extensions. Check each expanded name and you can notice all files with the same extension list in the task list. Tick the box before each file to preview the detailed files. After finishing preview, identify the data you would like to recover and then click "Recover" button. In the save window, choose a reasonable place to save the recovered files. We highly recommend you to keep the files to other storage devices except MMC for the safety consideration. Part II: How to Recover Data from MMC on Mac with Mac MMC Recovery? The steps for Mac MMC recovery are similar with the instructions of how to recover MMC in Windows. Go to the detailed guide on how to recover MMC on Mac.